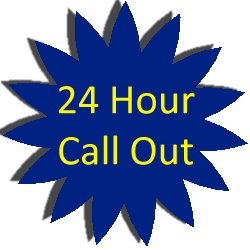 RDS Drainage Company Purley can attend your property within hours of your telephone call and clear most blocked drains in less than 1 hour! Contact us to schedule one of specialist drainage engineers today. If you believe you may have a collapsed drain, or are experiencing continuous drainage problems, we can perform a CCTV survey to identify any faults within your drainage pipes and also provide a report for your insurance company. 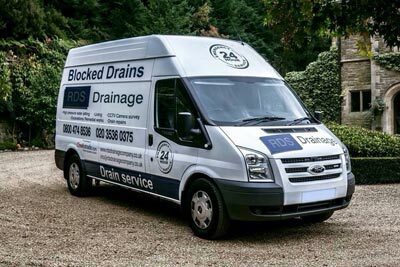 For drain rodding Purley and & drain jetting services Purley we are fully equipped with drain rods for more simple blockages, and the latest high pressured drain jetting equipment to clear all blockages no matter how bad it seems. With drainage repairs & relining our drainage engineers are experienced at repairing, relining and replacing damaged drains. 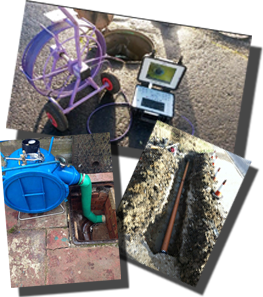 Following a CCTV survey, we can provide an estimate to carry out the necessary remedial works..
All drainage services Purley including drainage repair, emergency unblocking, lining and relining, excavation work, remedial work, maintenance, high pressure water jetting, root cutting and removal, CCTV surveys and reports.